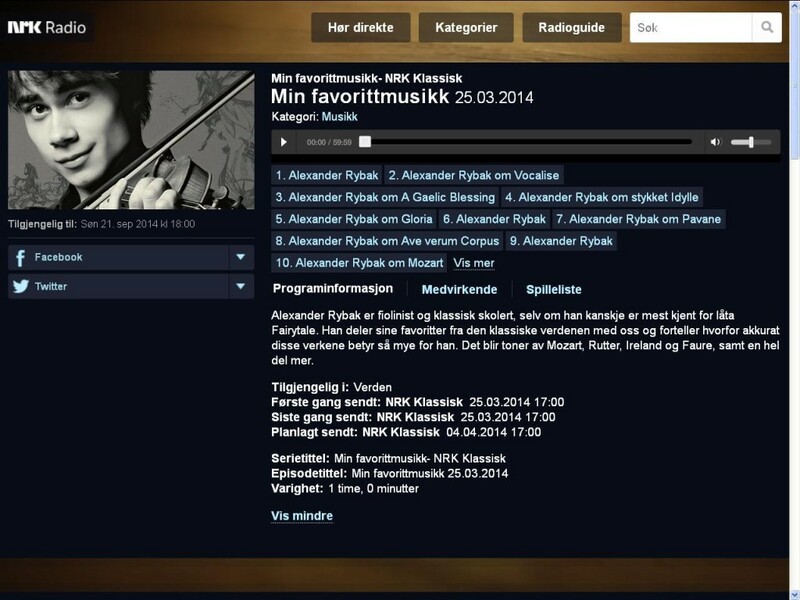 On March 25th, Alexander was invited to be the program-leader of the radio-broadcast “Min Favorittmusikk” on channel “NRK Klassisk”. 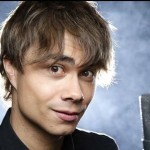 Alexander as program-leader at radio NRK Klassisk – Listen Here! 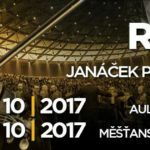 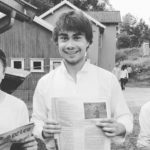 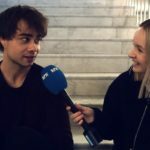 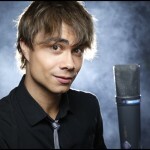 NRK.P3: How well do you know yourself on the Internet, Alexander Rybak?